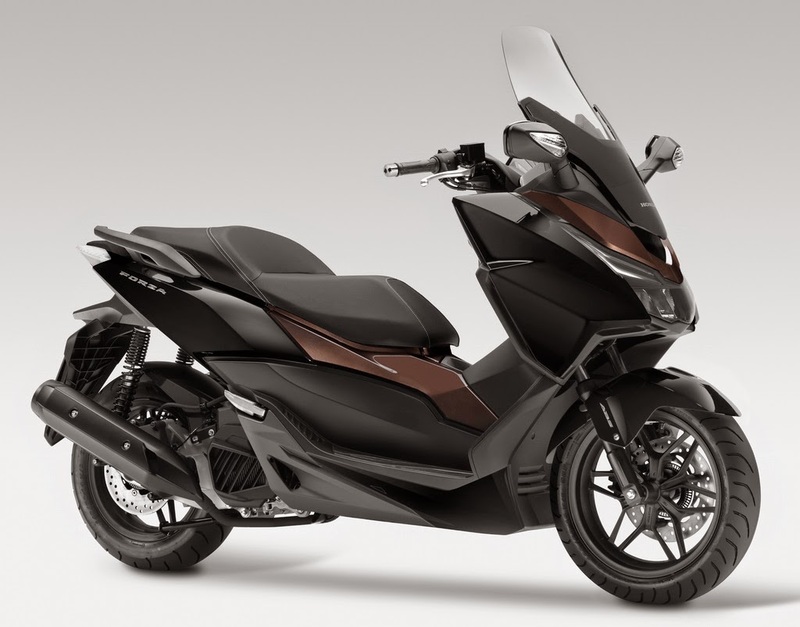 Honda Forza 125: New scooter for the eighth-liter class. 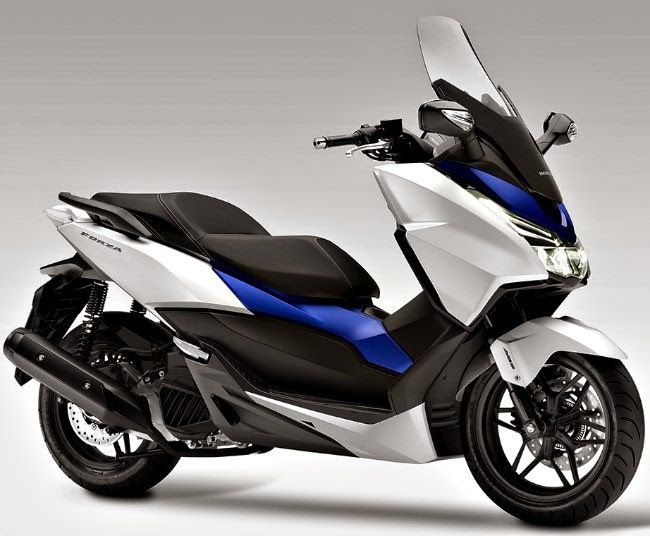 The Forza 125 brings a new, smart scooter for Honda City in this year. Knowledge of the Honda brand and connoisseur of scooters made by Honda will know that there is already a scooter from Honda called Forza. Exactly, the Forza 300th. 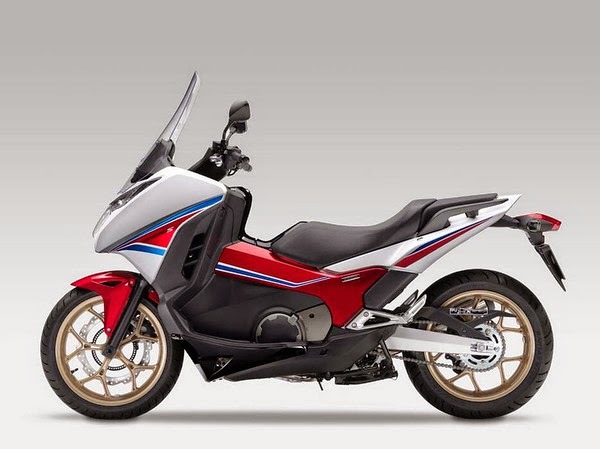 Now Honda brings the newly developed Forza 125 and is interesting because of its classification in the 125cc engine capacity to more customers. This promise Honda engineers "the best of both worlds," namely, on the one hand the comfort on long journeys as it has to offer the GT class of the scooter and on the other hand, the practical handling of a small scooter. For premium performance LED lights provide front and rear, practically the storage options are: Underneath the seat two helmets are to be accommodated and specialist front of the driver can on the one hand a water bottle tucked, on the other hand can be found here also a 12V connector , The seat height is 780 mm and the windscreen can be adjusted six times, so drivers of all sizes should find the right setting. 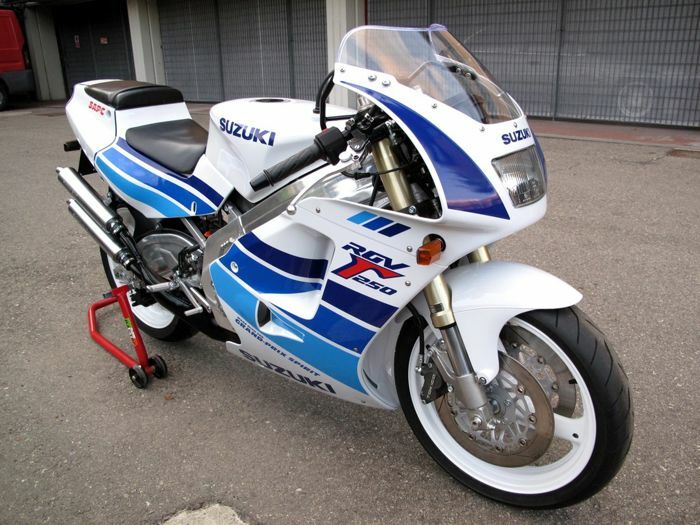 The 125cc engine with slightly more than 14 hp is equipped with a start-stop system that shuts down the engine when the scooter is stationary and the brake is applied and it raises the engine will start immediately as soon as you turn the throttle grip. The system is standard and should work in conjunction with the 11.5-gallon tank that gas stations rarely need to be controlled. ABS is to get an extra charge.